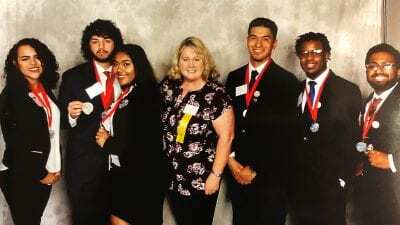 Polk State’s Student Government Association received several honors at the Florida College System Student Government Association Year-End Conference earlier this month in St. Petersburg. Justin Epps, a resident of Polk City who serves as FCSSGA District 3 coordinator and Polk State Winter Haven’s parliamentarian, received the Rookie of the Year Award. The award recognizes a new FCSSGA member who has actively participated in campus and district activities. Natasha Mohamed, an Eagle Lake resident pursing her Bachelor of Applied Science in Supervision and Management (BAS), received the Leadership Award, which is given to a student who has proven to be a successful leader both in the District and on his or her respective campus. Mohamed is the Polk State Winter Haven Student Government Association vice president. Polk State Winter Haven Student Government Association Advisor and Coordinator of Student Activities and Leadership Allison Walker received Advisor of the Year. The award recognizes an advisor who has provided support, promoted teamwork, and nurtured leadership in his or her students. Also at the conference, Gina Kim, a Lakeland resident also pursuing her BAS, was elected as District 3 legislative liaison. Polk State was also recognized for its third-place finish in a statewide community service project to benefit Ronald McDonald House. 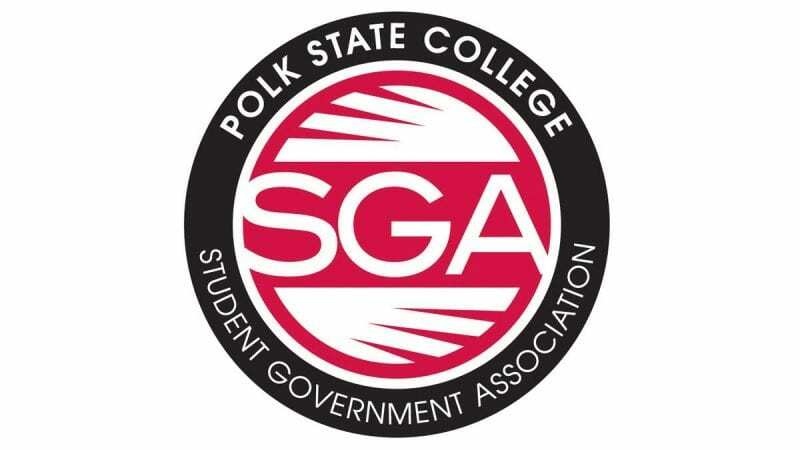 Polk State’s SGA is included in FCSSGA’s District 3, which also includes College of Central Florida, Hillsborough Community College, Pasco-Hernando State College and St. Petersburg College. “I’m incredibly proud of the students this year. It’s been an amazing year for this team. They’ve accomplished so much and getting the honor of receiving three different awards was a perfect way to end out the year. 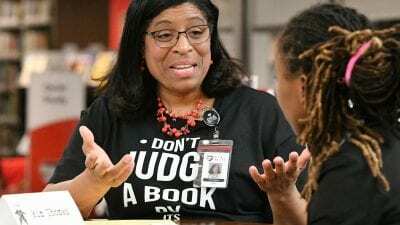 I’m honored to be advising such an inspirational group of student leaders,” she said. Student Government Association is one of more than 50 clubs and organizations offered through the College’s SALO (Student Activities and Leadership Office).